At La Royale Day Spa you are welcomed into a stress free, relaxing environment where you are guaranteed the ultimate in pampering and beauty. 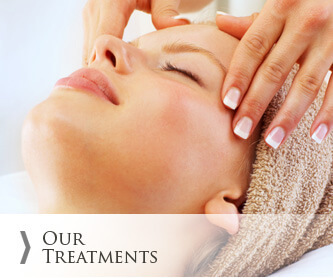 Our professional and friendly staff are trained to provide you with a unique and superior service, offering the best in spa, clinical and general beauty treatments available, for both men and women. These include both full and half day packages, mum's to be packages and many more. 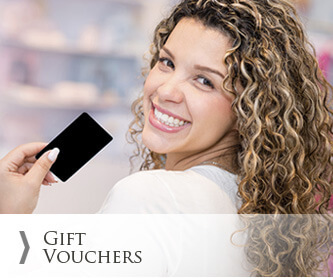 We find these packages make an ideal gift in the form of a gift voucher. Get your Body in Shape & Be Hair Free & Care Free in time for Summer! Offer Available for One Month Only! 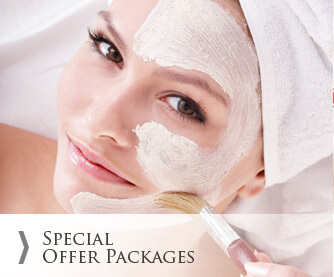 SPECIAL DISCOUNTED WAXING ON TUESDAYS ONLY!